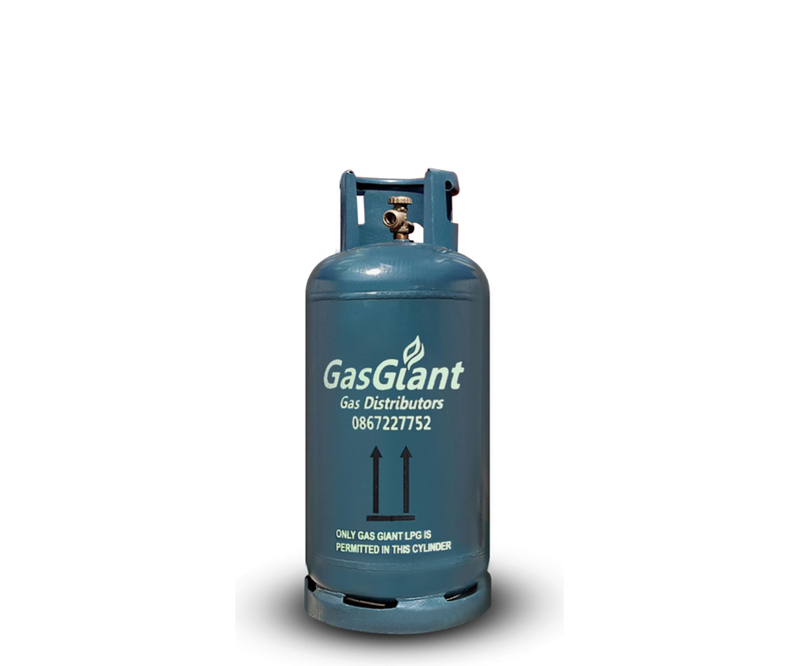 GasGiant is dedicated in delivering quality gas products, service and reliability to bulk users, businesses and restaurants since 2007. 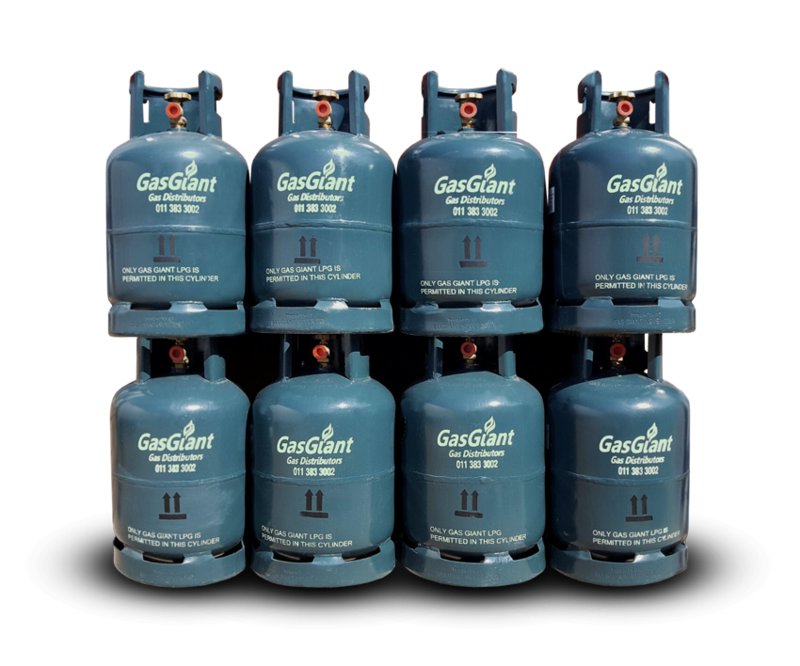 We aspire to become a major independent supplier of LPG (liquefied petroleum gas) in South Africa through our dedicated service excellence, reliability and customer satisfaction. We are committed to our work, love what we do and go above and beyond to supply in our clients’ needs. We strive for excellence in everything we do, by delivering the highest standard of service, products and performance. We are reliable, honest and truthful because we know the market and our service always meet, or supersede results. We put our customers first. We focus on identifying customer needs and creating long-lasting customer value. 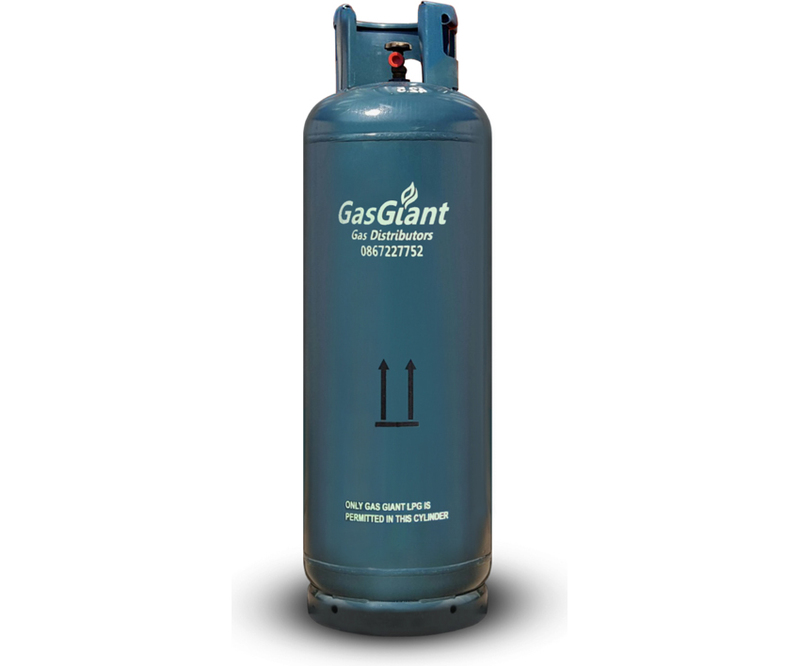 Are you looking for the best gas supplier at the best price? We are renowned for our quality service at affordable rates – we also give kick-back credit to loyal customers and for frequent order quantities. Order your gas online to avoid disappointment. 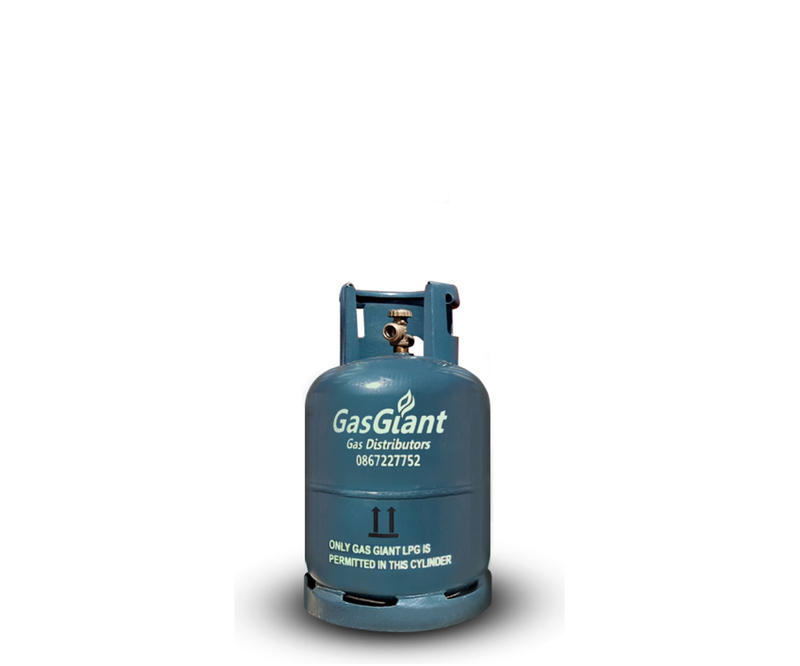 “We have been with GasGiant for the last four years and they have always gone above and beyond in both the quality of the product they deliver and the service they provide, from the drivers all the way up to the CEO. © GASGIANT 2017 | Maintained by Sport Web Design (pty) Ltd.